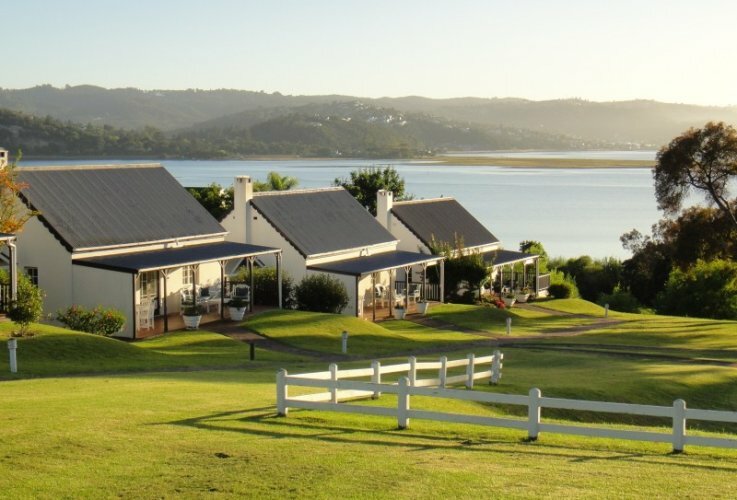 With stunning views of the Knysna lagoon, Belvidere Manor Hotel offers a tranquil base from which to explore the Garden Route. Guests stay in spacious cottage accommodation in pretty gardens and can enjoy gourmet dining at Caroline's bistro and pub meals at The Bell. Relax by the pool, read a book in the shade of your private veranda, or explore the many local attractions. 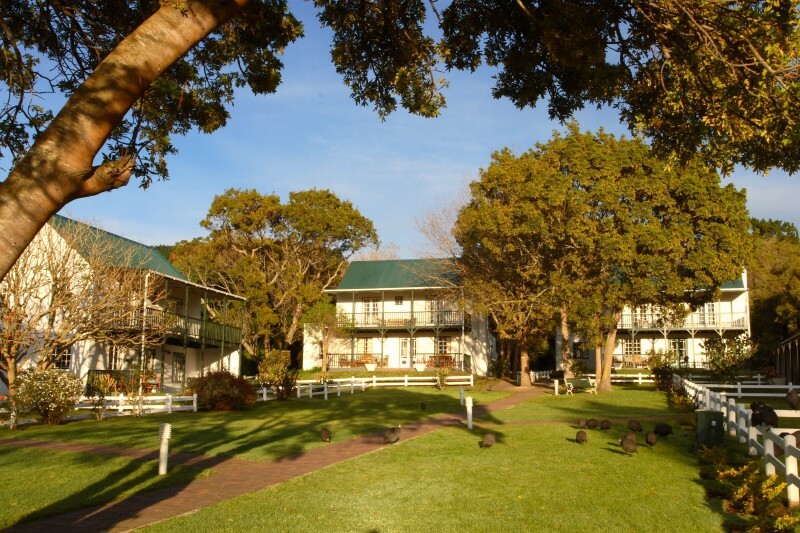 On the west shore of Knysna’s lagoon you will find Belvidere Manor Hotel, situated in the exclusive Belvidere Estate which is a nature-lover’s paradise with more than 270 species of birds. 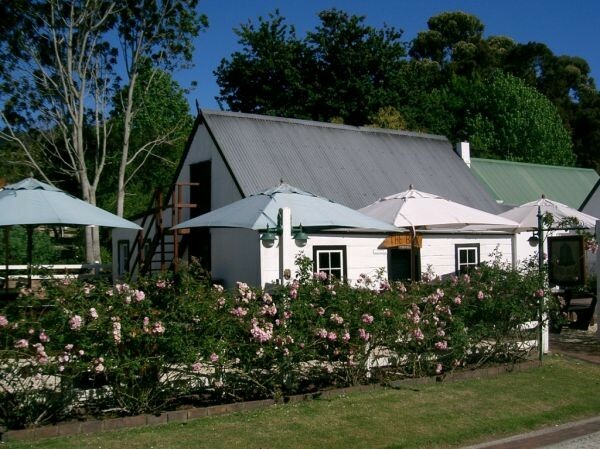 Dating from 1849, the delightfully restored Belvidere House presides over the property and is the architectural model for 34 individual cottages, each offering a private retreat and situated in the beautiful gardens overlooking the lagoon. Each cottage offers comfortable accommodation with a spacious living room with satellite TV and DVD player, a fireplace and ceiling fans, a fully equipped kitchen and options of one, two and three double en-suite bedrooms. Guests can enjoy the advantages of full hotel service whilst having their own space to relax and unwind. Lazy breakfasts are served on the terrace of Belvidere House and light lunches by the pool. 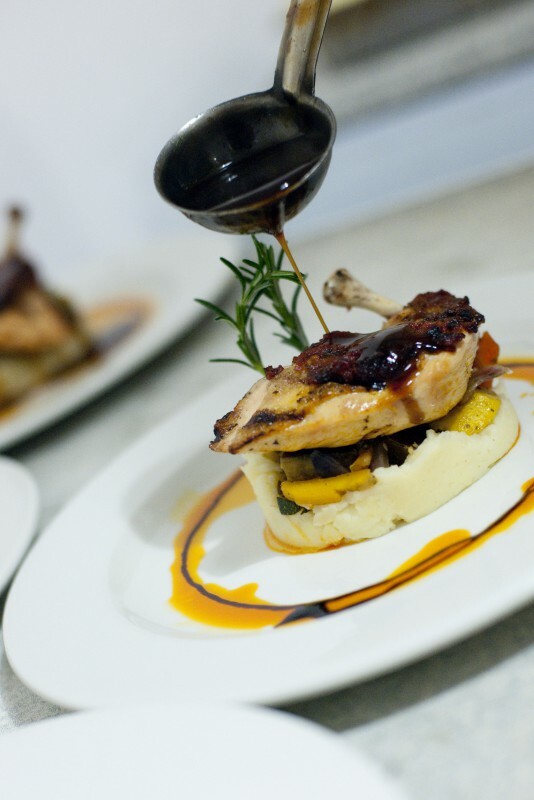 In the evening, a table d'hôte menu is served at Caroline’s bistro where fresh, locally sourced ingredients are prepared with South African flair. 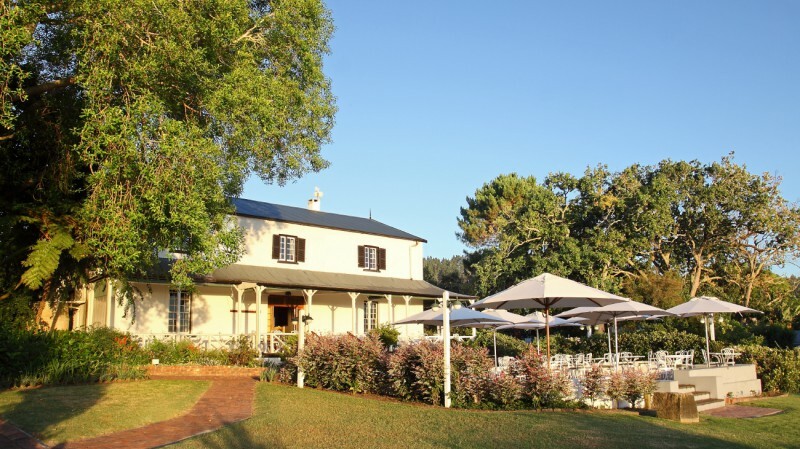 The Bell Tavern, recently voted a Garden Route “Culinary Legend” occupies the oldest building at Belvidere and offers snacks, seafood or burgers outside or, in winter, by the warmth of a traditional wood-burning stove. Knysna has long been a favourite holiday destination, and is a fascinating mix of natural tranquility and cosmopolitan buzz. Centrally situated on the Garden Route, it offers beautiful beaches, championship golf-courses, restaurants and shops are all waiting to be enjoyed. 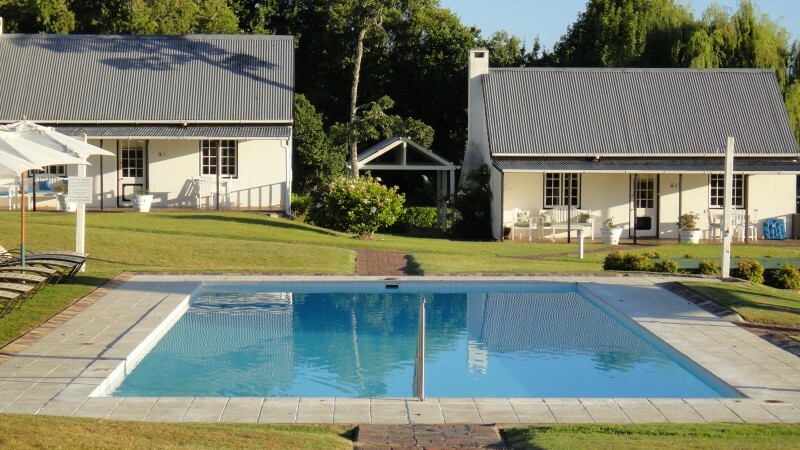 Belvidere Manor offers corporate rates at Simola and Pezula golf clubs, tennis on the local tennis courts with other Belvidere residents, a sparkling swimming pool at which to laze the day away, and sundowner boat cruises on the lagoon. We have an executive conference facility, and delightful garden wedding venue for groups of up to 80 guests.